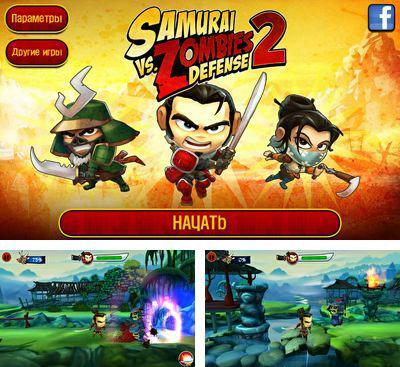 Samurai vs Zombies Defense 2 - the game which brought high-class game process on tablet personal computers. Samurai returned, but not alone, he brought with friends! 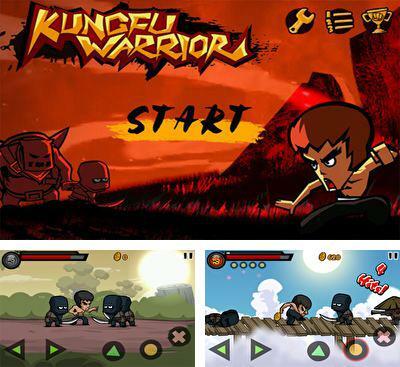 You should protect your village, playing for the killing Kunoichi, heroic Samurai and hefty Ronin in armor. 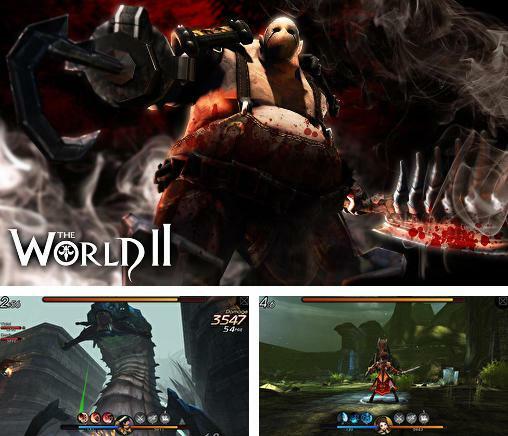 The village is attacked constantly by hordes of demons and cruel zombies. 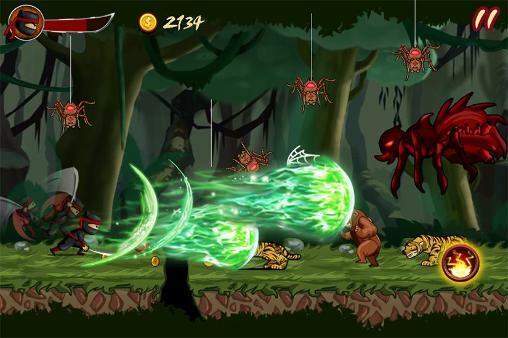 Collect allied forces, create defensive works, win sacred artifacts that will help you to stop them. 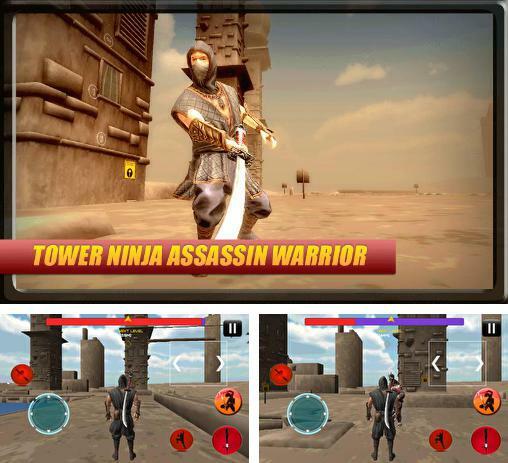 The game contains multiplayer mode which will allow you to battle against your friends! 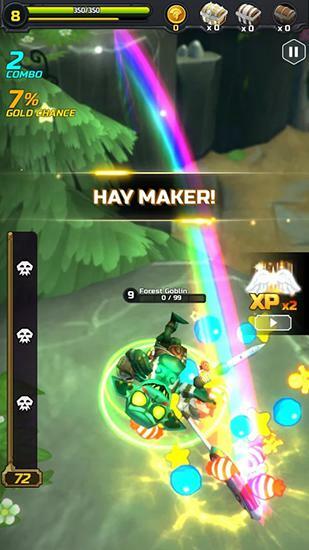 The game contains a great number of heroes, and also opportunity to improve them, making them more powerful. G.I. 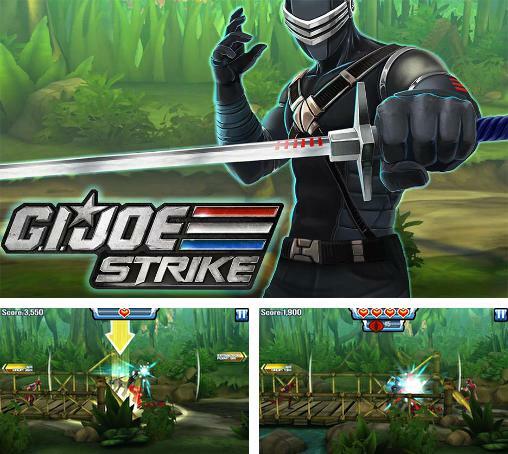 Joe: Strike - guide the superhero martial artist who knows how to shoot through many fights with evil ninjas and other enemies. 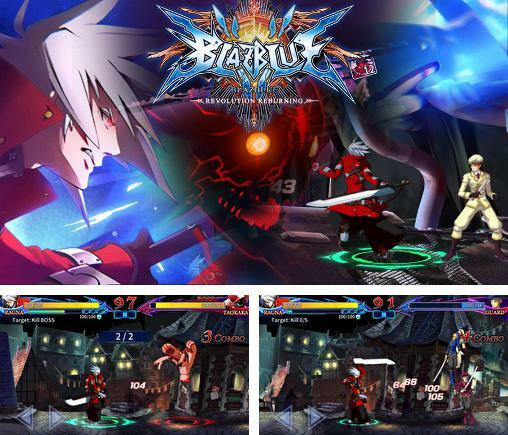 Blazblue: Revolution reburning. 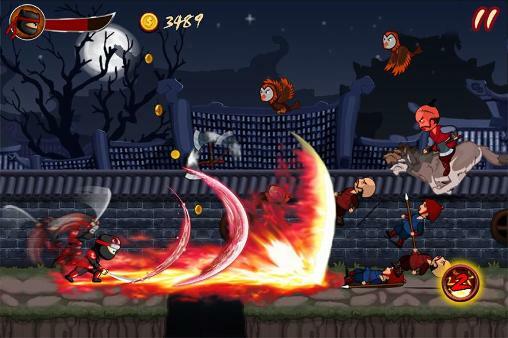 Fighting - choose one of the unique heroes and go through many dynamic battles with crowds of enemies. 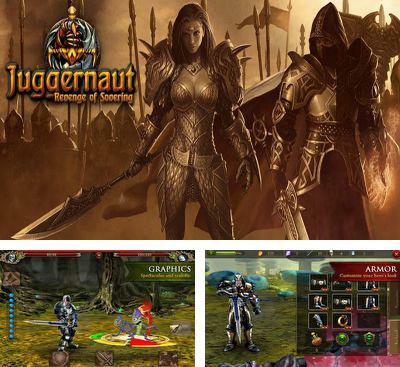 Juggernaut: Revenge of Sovering a game for those who likes to spend time in fights with artful monsters. 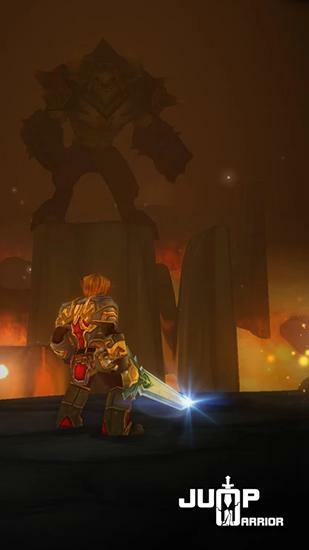 The main character has powerful weapon and excellent armor in his arsenal. Five heroes are provided to your attention. Turn understanding, they differ not only with style of fight, but also with unique fascinating story. 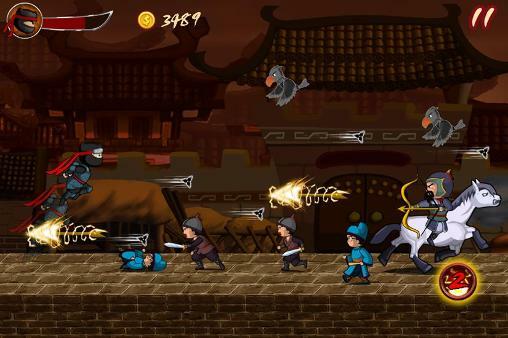 In your arsenal except the fighting weapon there’re also magical spells, which will help you to overcome the enemy. But, remember, your opponent keeps in himself many secrets too. Feel yourself as an executioner. Bloody executions shake the imagination. 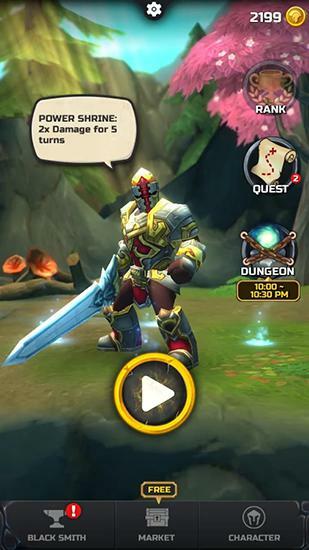 In the course of the game you will be able to change appearance of your hero. For this purpose you should collect bonuses and pass through numerous obstacles. 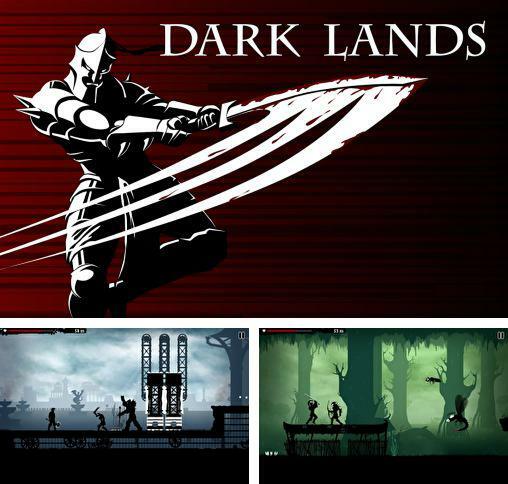 Dark lands - fascinating adventures of a brave soldier in the world of shadows of Ancient Greece. Far from a civilization, in a small silent village you were trained kung fu, comprehended secrets of this ancient art. But suddenly, in one awful day, the village was attacked by gang of bandits, they plundered and pulled down all on their way, and anybody, except your teacher didn't decide to stand at their ways. Unfortunately in this unequal fight your teacher was killed. Your purpose - to revenge robbers for your master and to keep the village in safety. You are waited for by 27 levels, 15 unique combo blows, 24 objects for pumping, tens of different opponents and frightening bosses. Destroy the opponent one by one, getting experience and improving skills of fight. Study new combo blows. 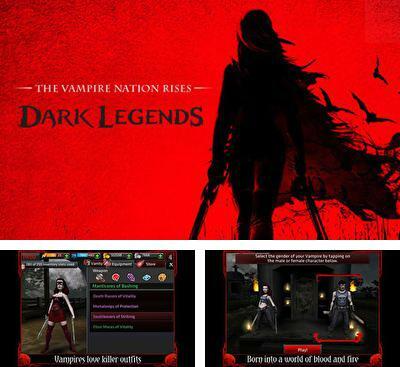 A human race could find existence of real vampires and now prepares mass actions which are directed on their full destruction. Certainly, it isn't so simple to do it. You will meet a dizzy opposition of two races which don't wish to concede each other. Various tricks and thought-over tactics directed on a positive outcome for both parties. 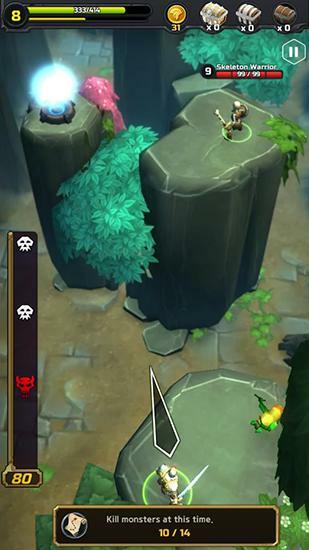 You will be able to choose a hero to play, there’re six heroes in the game. 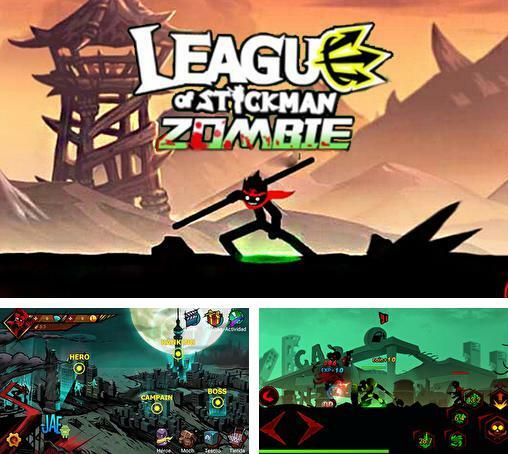 League of Stickman: Zombie - help a drawn hero clear the city out of hordes of zombies. 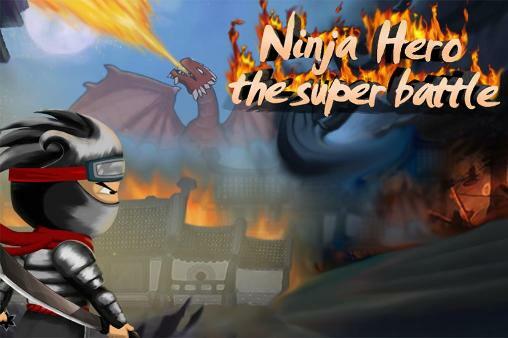 Apply unbelievable super abilities of the character and take him along dangerous streets.